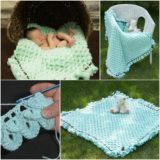 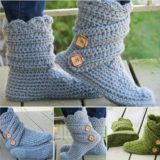 When it comes to making crafts with our kids, the most popular ones are always the ones that involve an awesome crafting process and some kind of play-ability after the fact as well. 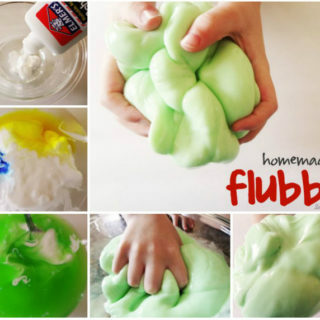 That way our kids get to enjoy making whatever it is and using it afterwards! 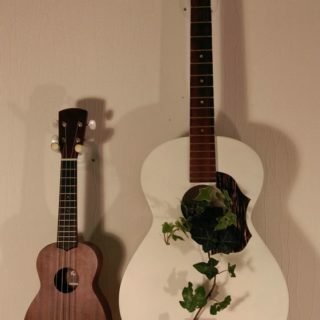 Lately, we’ve been trying to introduce them to different kinds of musical instruments in hopes that they’ll find one they really like and want to take lessons in the next year or two. 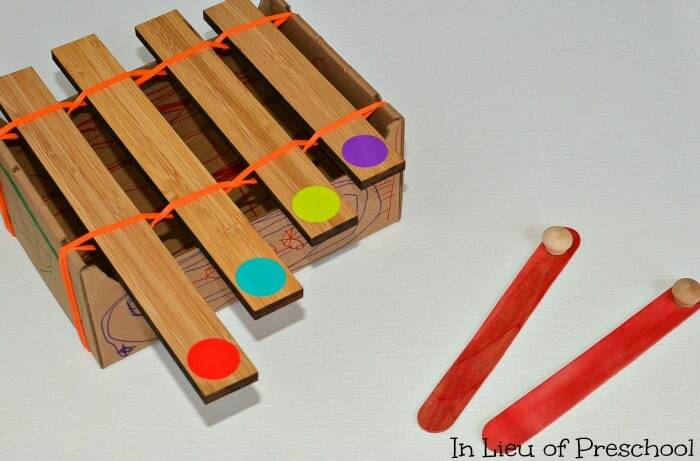 That’s why we’ve had our eyes peeled for as many homemade musical instrument crafts we can possibly get our hands on! 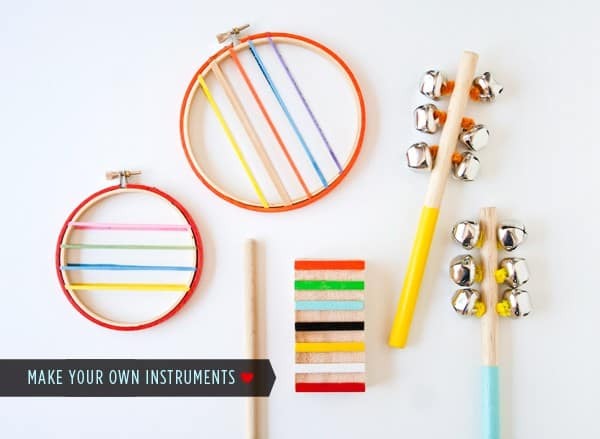 Just in case you love the idea of making DIY musical instruments with your little ones just as much as we do, if not more, here are 15 of the very best ideas that we’ve come across in our search so far. 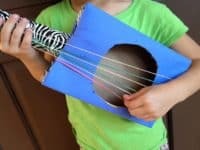 One of the coolest parts about making crafty musical instruments with your kids is that there’s a degree of discovery to it if it actually makes a sound in the end. 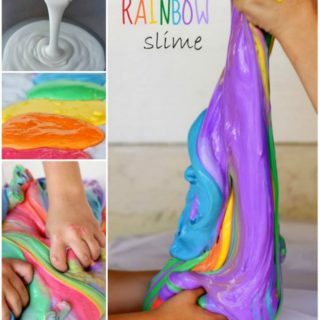 You can teach them about vibrations and they actually learn while they play! 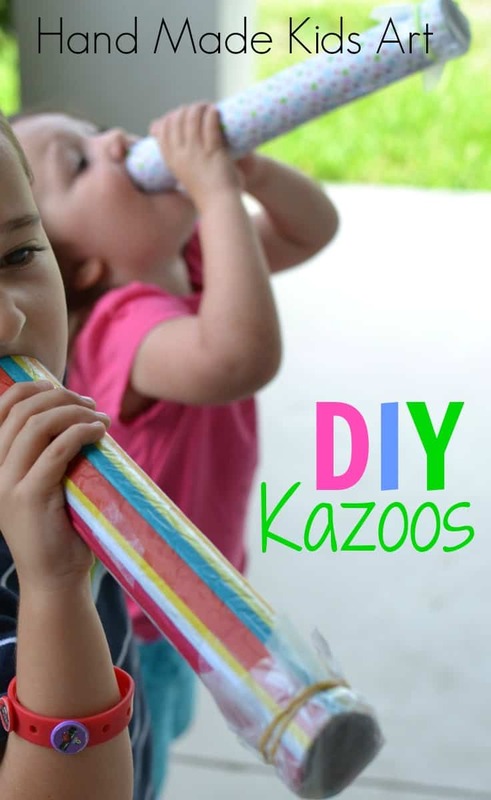 That’s why we adored these homemade cardboard tube, wax paper, and elastic band kazoos outlined step by step on Kids Steam Lab so much. 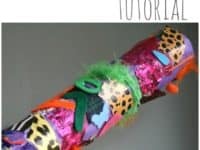 If you’re going to make a homemade musical instrument with your kids that actually makes sounds, would you rather do something slightly quieter because you know they’ll love it and play it all day and all night? 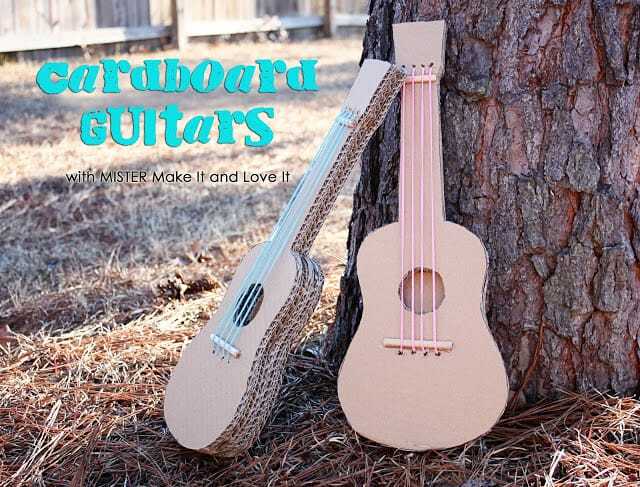 Then perhaps you’d prefer to make something like these fantastic (and rather authentically working) cardboard guitars with yarn strings! 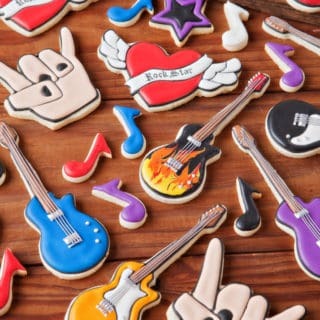 Guitars Daily shows you how to make it happen so the strings actually pluck at different octaves, even though it’s quite quiet. 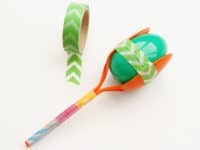 Here’s another awesome DIY instrument that, despite quite loud in real life, will give your kids a way to make music softly, without driving you totally bonkers! 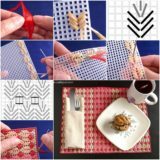 We love the way A Beautiful Mess outlines the process of creating drinks from coffee cans and scrap fabric, string just like the real thing. 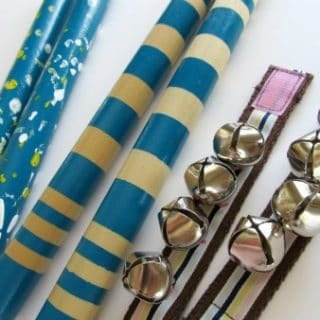 They even show you how to make dowel and pom pom drumsticks! 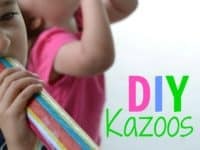 Did you really like the idea of making an instrument that will make a sound thanks to air vibrations but you don’t have any cardboard tubes to make the kazoos right now? 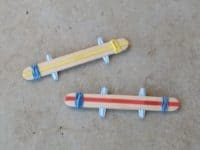 Well, if you’ve got some popsicle sticks and plastic drinking straws, then you’ve got just about everything you need to try your hand at making these super fun, noisy little harmonicas instead! 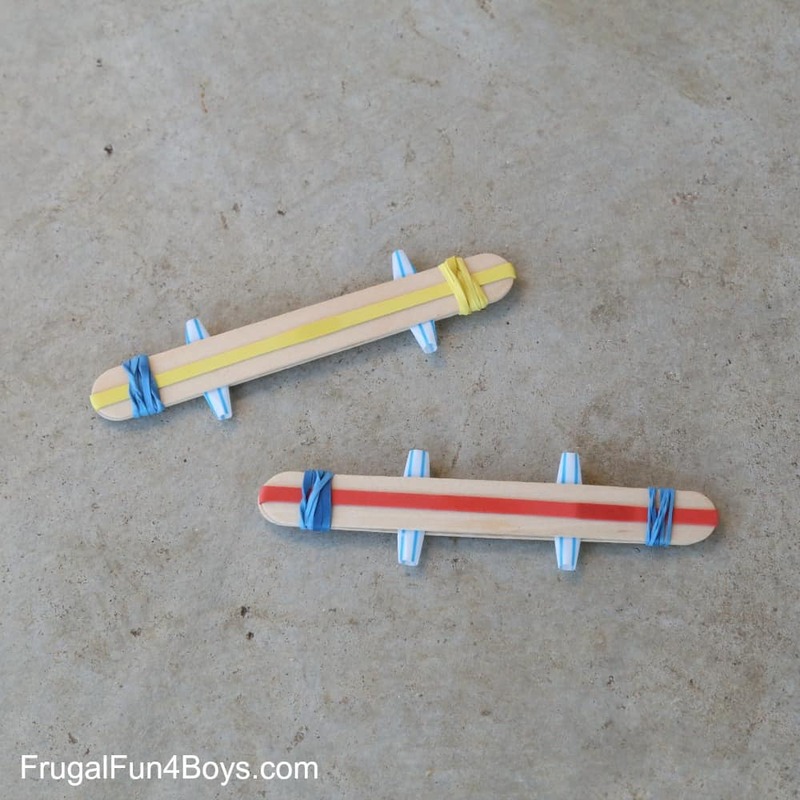 Frugal Fun 4 Boys has the full instructions for you. 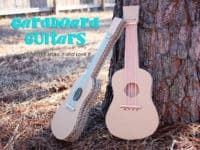 If you’re going to help your kids make a DIY guitar, would you rather make it a version that’s slightly simpler than what you saw before so they can complete more of it by themselves? 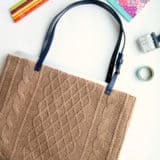 In that case, we’d definitely suggest taking a look at how PBS made this one using an empty tissue box and some stretched elastics. 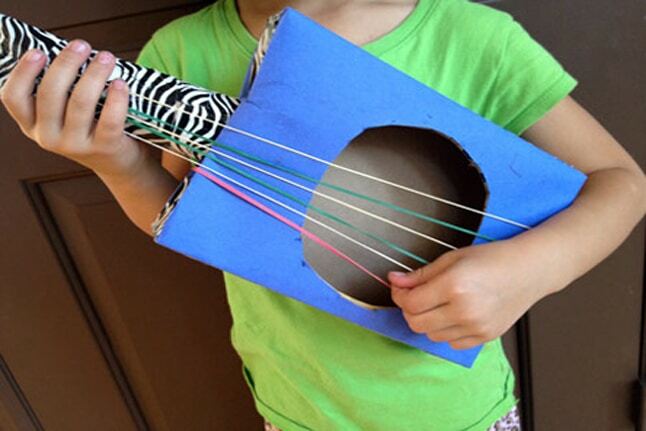 Vibrations and strings aren’t the only ways that you can help your kids make noise with homemade instruments! 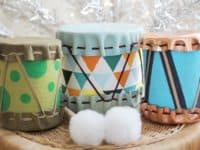 Just in case they want to try percussion but they’ve already got some drums, here’s an awesome DIY tambourine tutorial from She Knows that shows you how to make it happen using paper plates and metal bottle caps that will clink together when you shake it. 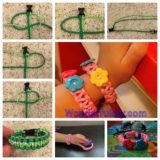 Maybe you’re thinking that your kid might become more of a woodwind section player, or perhaps you’d just like to help them make something more whimsical and old fashioned, like they’ve seen Peter Pan play in the Disney movies? 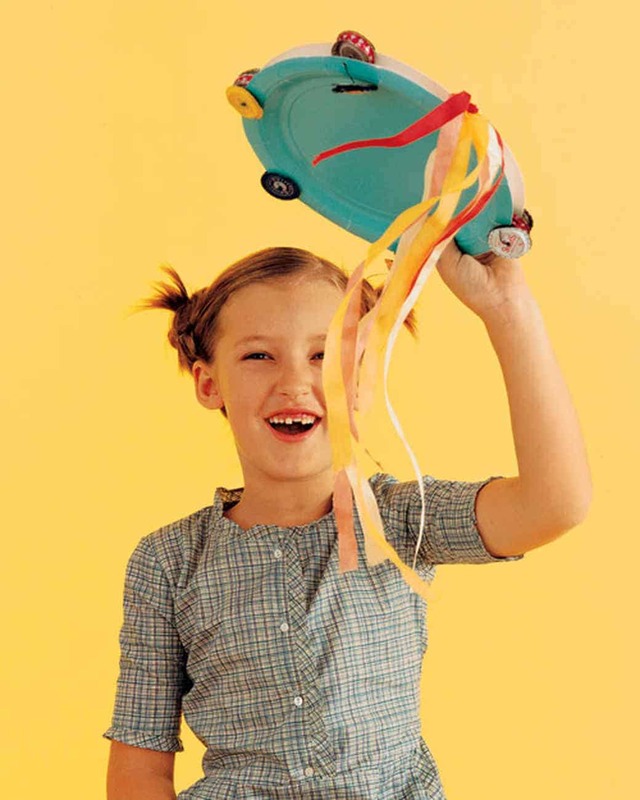 In that case, we think you simply must take a look at the way Laughing Kids Learn made a surprisingly lovely sounding wind pipe from plastic drinking straws taped together and cut at different lengths. 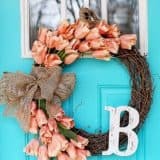 If you’re going to put in the time and effort it takes to help your kids get crafty and musical all at once, would you also prefer to find a way to upcycle things you’re not using anymore, just to really round the craft out? 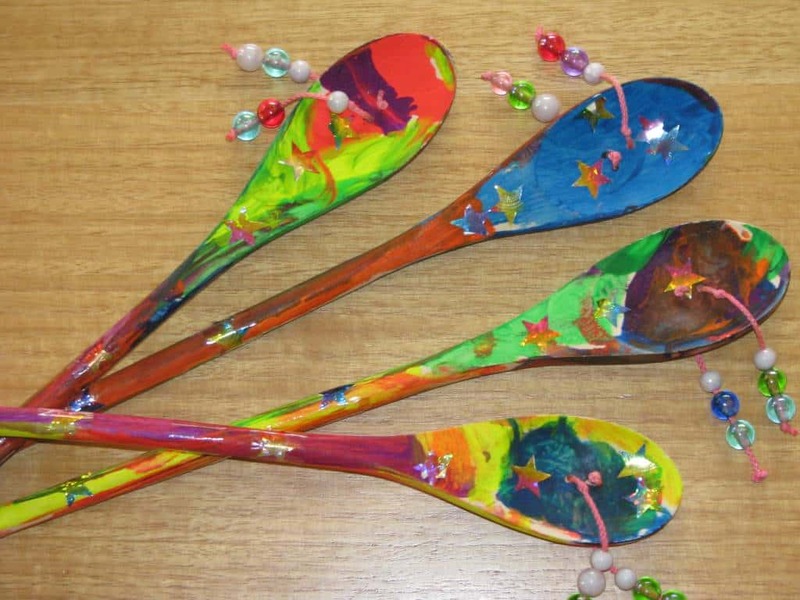 Then reach for those old wooden spoons in the kitchen, grab some plastic beads, and help them make some den den drums, just like Learning 4 Kids did here. 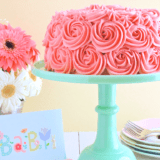 They’ll be twirling those all day long! 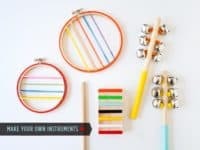 Are you trying to go out of your way to make sure that your kids learn about all kinds of instruments rather than just the standard ones they might eventually encounter in a school band? 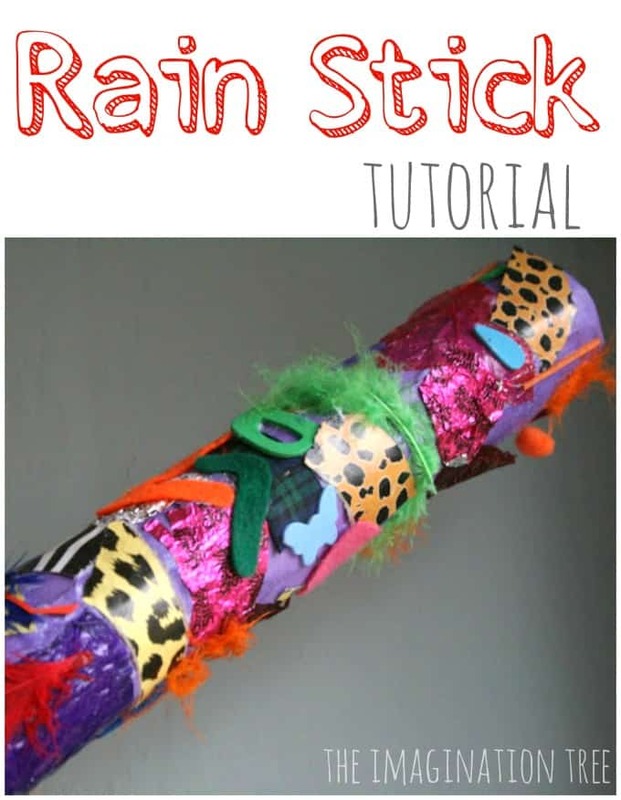 Well, for now they might need something a little easier than a clarinet or a flute, so check out the simple way The Imagination Tree made a lovely sounding rain stick by filling a cardboard tube with rice, sealing the holes, and decorating the outside! Now, it might not sound like a very easy feat to make your child a working homemade version of a brass instrument, but thanks to Bugaboo, Mini, Pip, Mr & Me, you actually can do it! 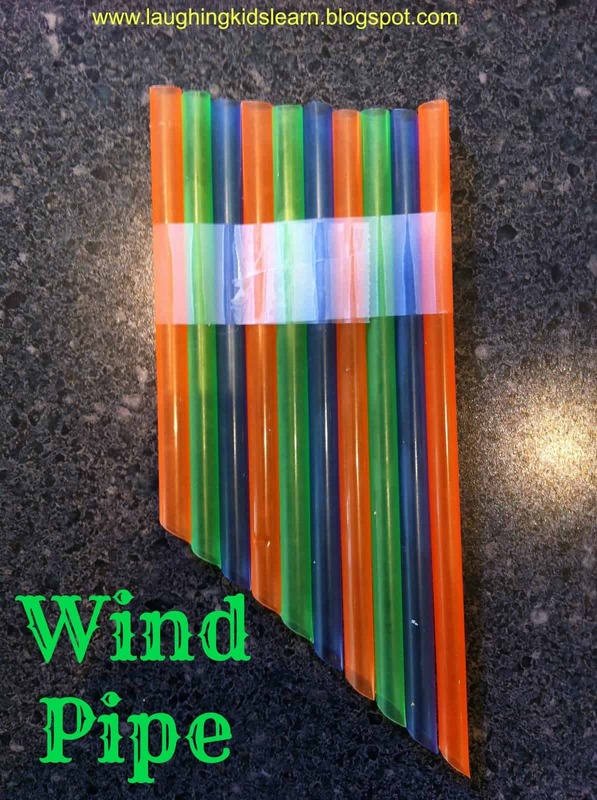 Their tutorial walks you step by step through the process of making a bugle from a length of hose, a plastic funnel, and some strong duct tape. 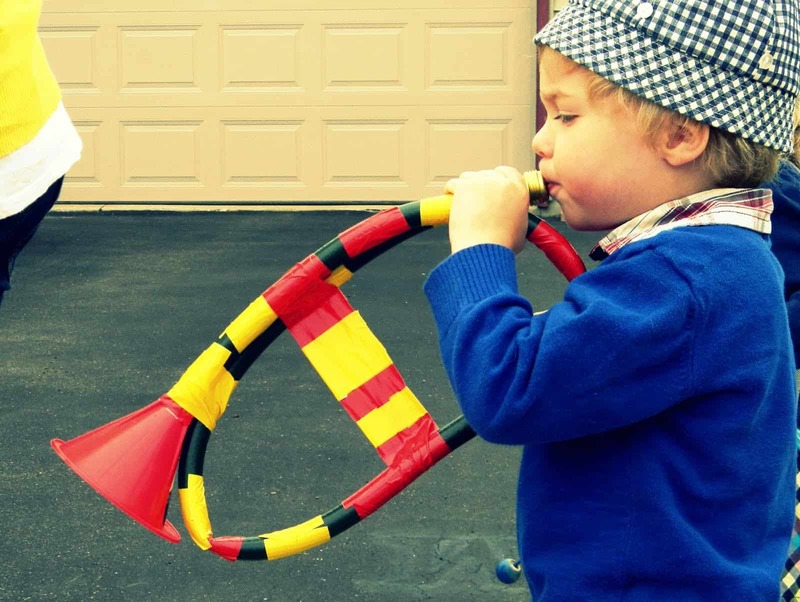 Were your kids actually so taken with the plastic straw wine pipe you made them that now they’re started talking about wanting to play other kinds of flutes? 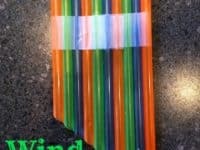 Then maybe they’ll actually have what it takes to get a sound out of this fantastic PVC pipe pan flute outlined step by step on Instructables! 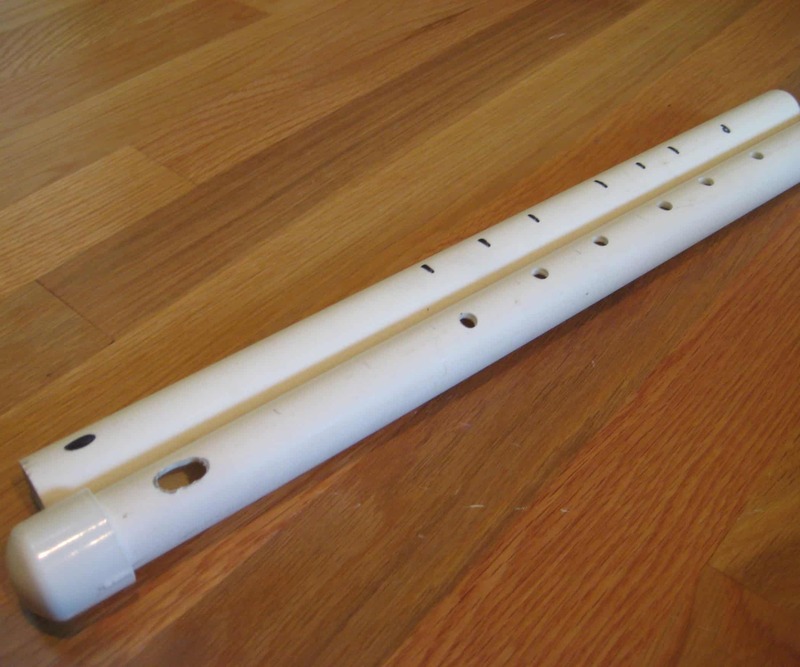 This one’s a better project for slightly older kids because cutting the holes is something they’ll definitely need your help with and getting a sound out of the flat hole of the flute requires a bit of practice, just like if you try to play the real flute. Are you so intent on helping your littlest kids make all the noise they please in order to get the inspired by music that you don’t care whether the things you make them are modelled after real instruments or not, so long as they make some noise? 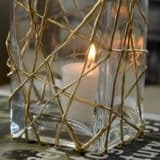 Then we really think you’ll enjoy the way Hello Bee used dowels and bells to make shakers, blocks of wood to make hand drums, and embroidery hoops with stretched elastic to make a sort of miniature handheld banjo with a cute twang. 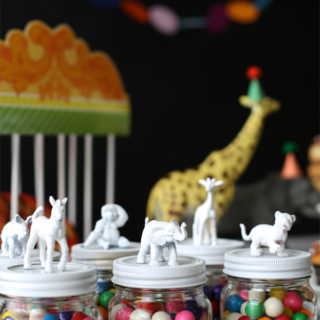 Since your kids are still quite small, are you feeling convinced that simple shaker instruments are absolutely the way to go in order to help them make all the noise they want? 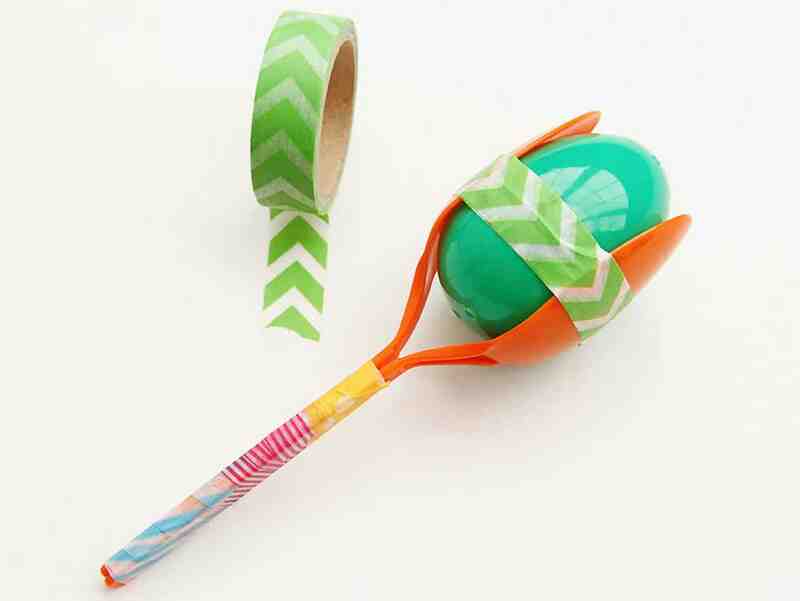 In that case, we’d absolutely suggest taking a look at how Fun 365 made DIY maracas by filling a plastic Easter egg with rice, sandwiching it between two plastic spoons, and taping their handles together. 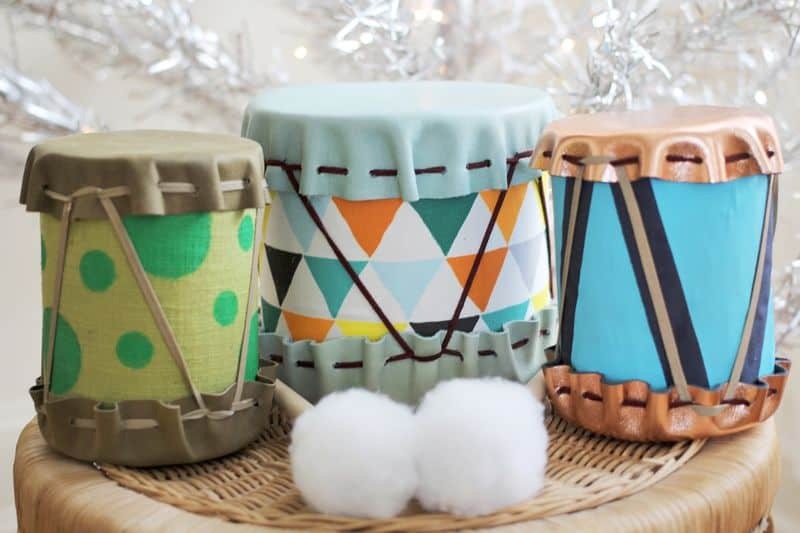 Are you really interested in teaching your kids about the cymbals in a way that won’t give your whole family a headache with the hour? 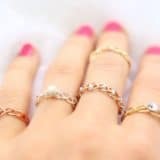 Then perhaps you’d have better luck making yourself a set of little finger cymbals instead! 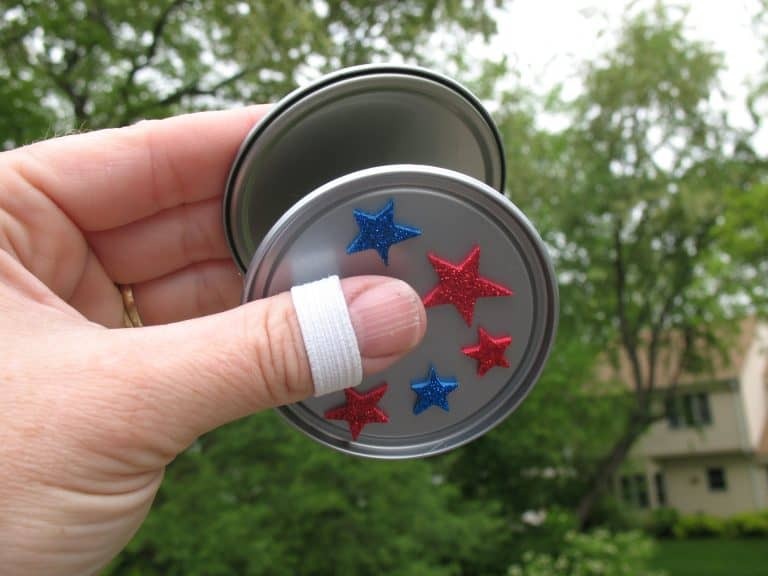 Fun Family Crafts walks you step by step through the process of using tin can lids and a bit of elastic to keep them on little fingers. 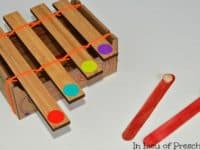 In the category of DIY play versions of bigger instruments that actually work, here’s a fantastic homemade xylophone tutorial that has a somewhat wooden sound to it that’s actually quite pleasing! 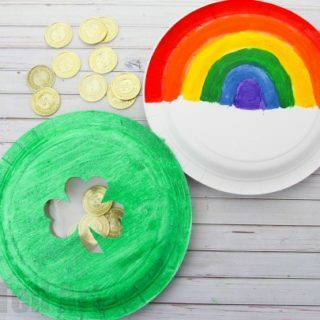 Get the full details for making one of your very own with your kids on In Lieu of Preschool. 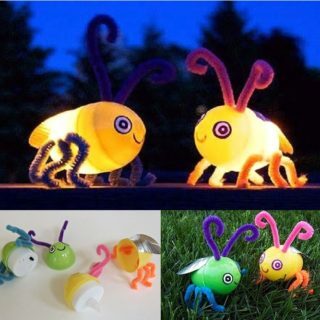 The pitch really changes depending on which colour you hit!